The show ‘Golden Girls’ was objectively one of the wittiest and most well-written comedy shows out there. ‘Golden Girls’ might have ended years ago, but there’s still many secrets the producers tried to keep hidden. 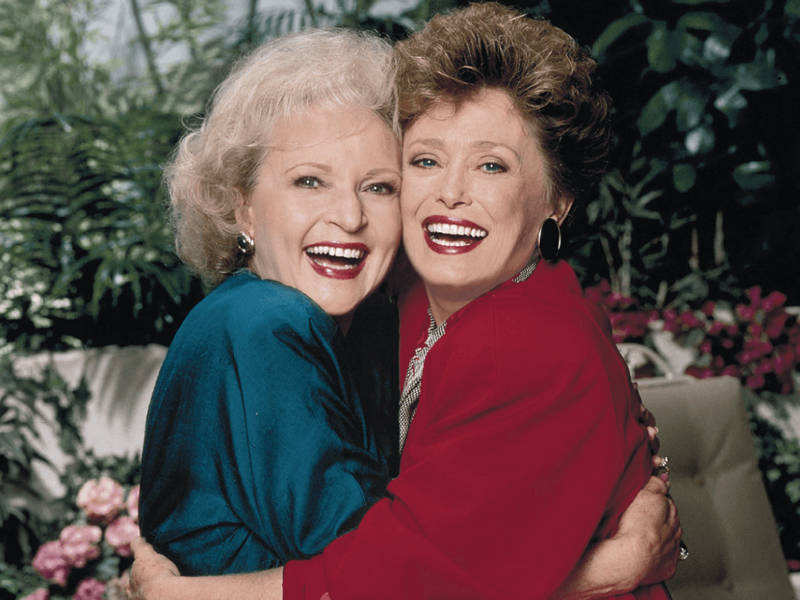 Betty White was supposed to play Blanche, and Rue McClanahan was supposed to play Rose. They decided to switch roles since they already played roles like these in the past and wanted something different.